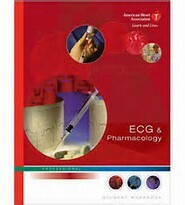 We are a licensed American Heart Association Training Site. We have been serving the Southern California area for over 20 years. We certify thousands of people every year. Our instructors serve the community working as RNs, EMS Providers and Teachers. Group classes, private classes, and onsite and offsite training is available. Classes usually start at 9 am or 10 am and are offered several times a day. 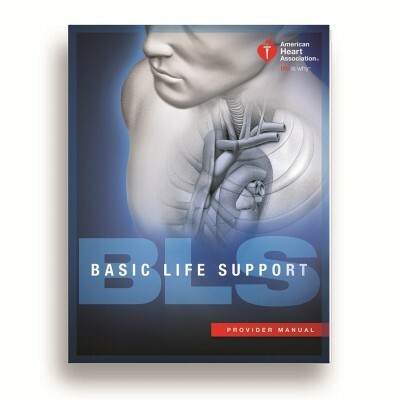 BLS Healthcare Provider Recertification Class: For nurses, EMTs, physical therapist, and other healthcare providers that have taken a BLS CPR course before and need to renew. This class is faster paced then regular BLS class. BLS Healthcare Provider CPR Class: Required for healthcare providers, people who work in a hospital or medical setting, and/or students that are attending a school or program related to the medical field. 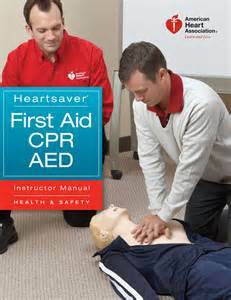 Heartsaver CPR/AED Class: Required for people who are not in a healthcare setting but are required to have a CPR/AED certification. 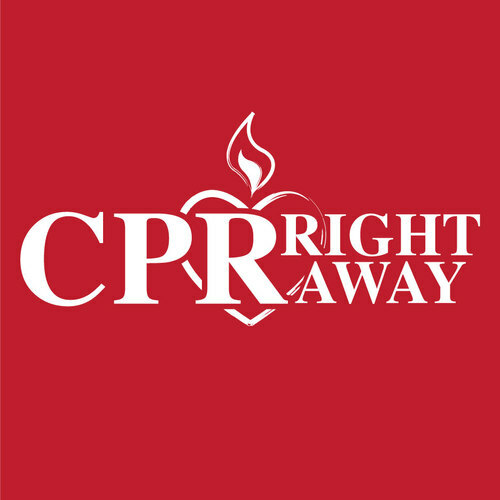 People who are required to have this type of CPR include: teachers, personnel trainers, electricians, daycare providers, adapting parents, hotel employees. Heartsaver First Aid Class: Required for teachers, caregivers, day care providers, and anybody else who needs a First Aid certification. 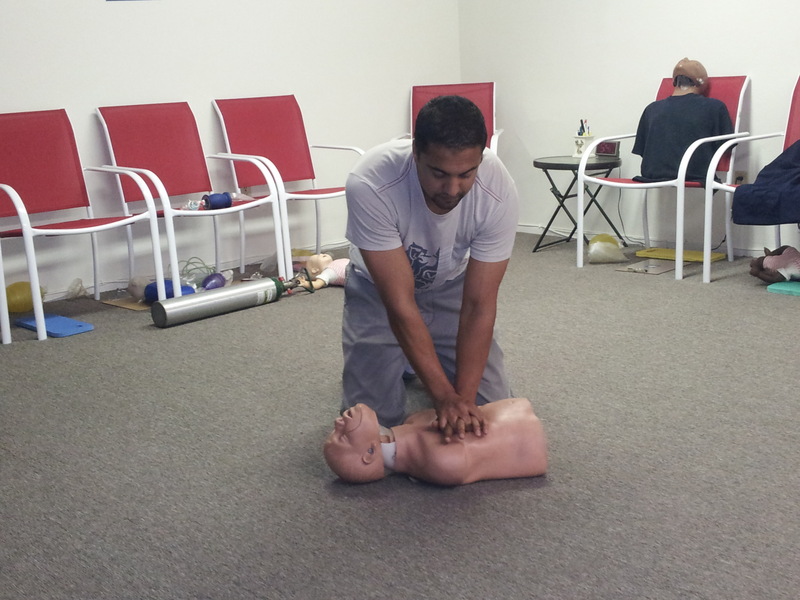 Heartsaver CPR/AED & First Aid Class: This is a combination class that covers both the CPR and First Aid skills. 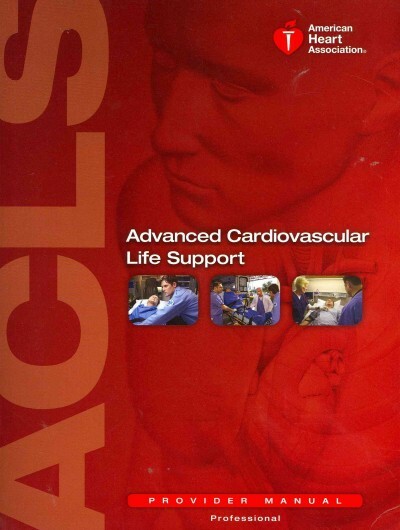 Advanced Cardiovascular Life Support: This course is for the Healthcare Provider that works in a Emergency Department, Operating Room, Intensive Care Unit, Cardiac Cath. 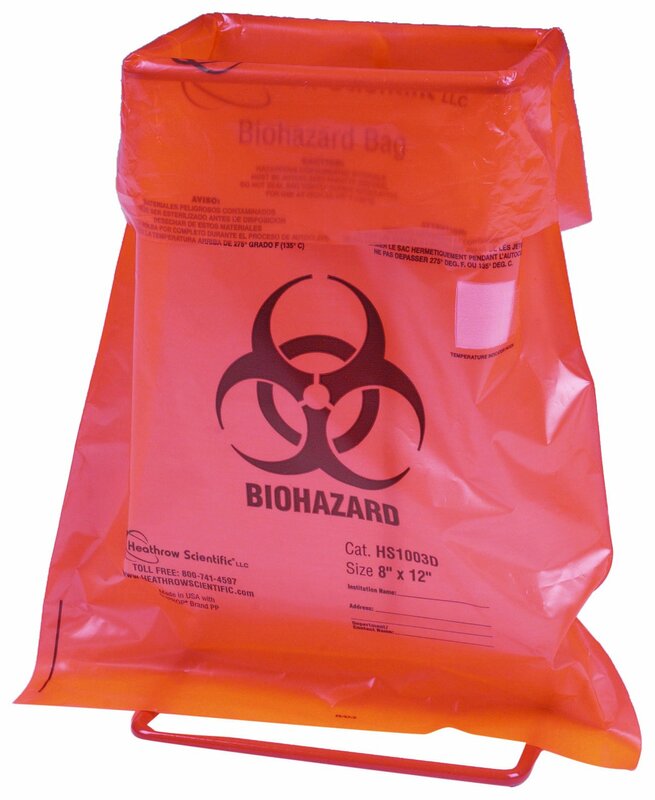 Lab, Dialysis Unit, or pre-hospital emergency Care setting. 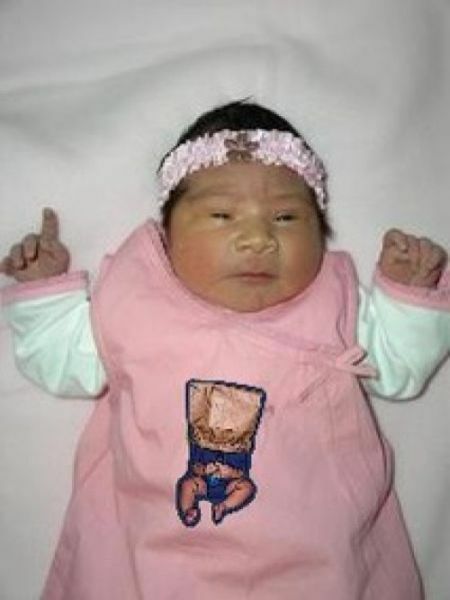 You must have a BLS card to register for the class. 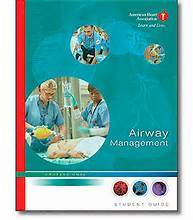 Suggested for physicians, EMTs, nurses, and respiratory therapist. Lamaze Classes: This class covers all aspects of child birth for the expecting Mother and Father. 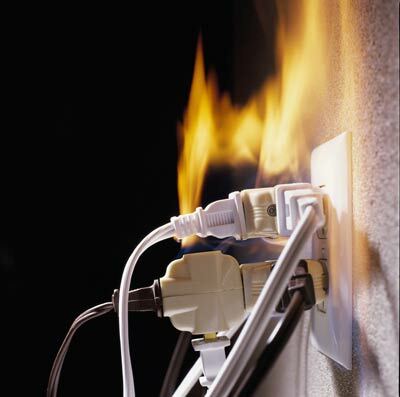 Hospital Fire and Life Safety Training: This course covers fire prevention. 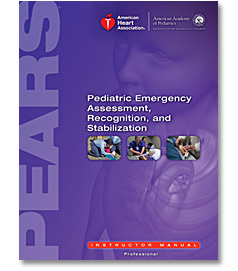 Pediatric Emergency Assessment, Recognition, and Stabilization: The PEARS course focuses on the emergency pediatric aspect for healthcare providers. Recommended for physicians, EMTs, nurses, RTs, and anybody else who can come in contact with a Pediatric Emergency. Nurse Skills Workshops: These workshops cover skills that are not learned in nursing school. By taking this course, you will have more to add to your resume and increase your hands on experience. 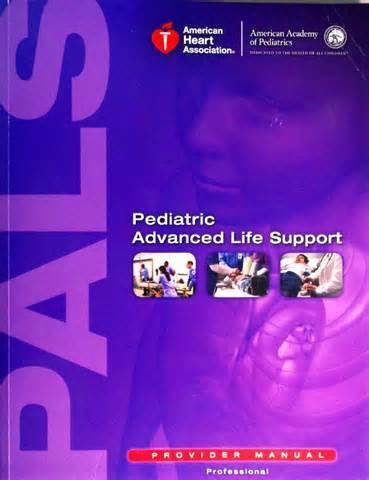 Pediatric Advanced Life Support: The PALS course focuses on the advanced emergency approach when it comes to children and infants. 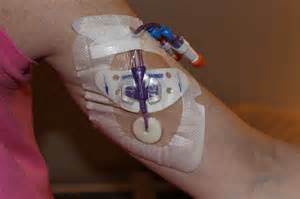 ECG and Pharmacology: This class focuses on emergency medications and 12 Lead ECG. 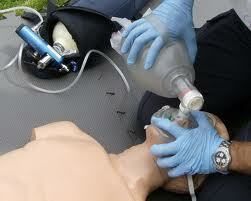 Airway Mangaement: This class covers capnography, advanced airway placement, and respiratory emergency intervention. Note: Among completion of the course, students will immediately receive their certification unlike other training sites. We are on a mission to help people save lives. 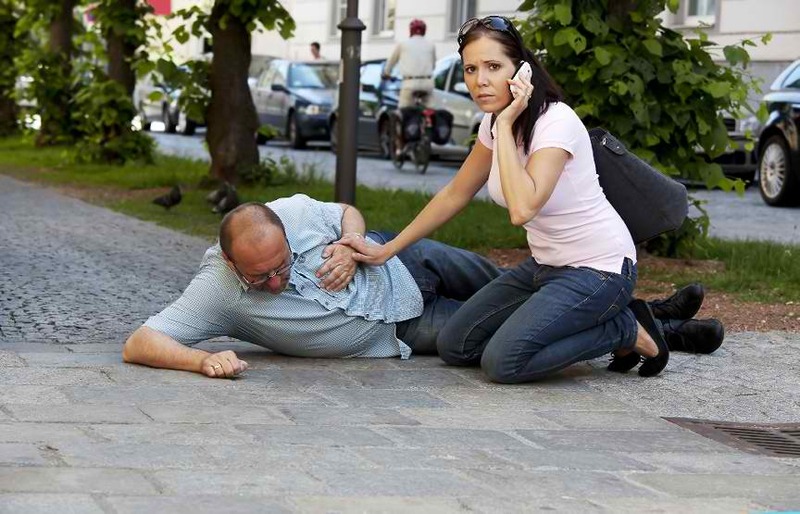 We know that the more knowledgeable a person is in CPR and First Aid training, the more likely a victim that they help in an emergency will survive. Energency training in California is essential considering that the average 911 response time is 9 minutes (the worst in the nation). -Each student gets their own manikin and equipment for each exercise which reduces class time. -Classes are offered every day. -Class sizes are not large or over crowded. -We can come to you if you need a offsite class. -We give students their certifications the day they take the class (some places take up to 3 weeks to issue certification/certificate). –American Heart Association cards are accepted everywhere including all hospitals, colleges, and government agencies unlike Red Cross cards. -We offer group and college student discounts. 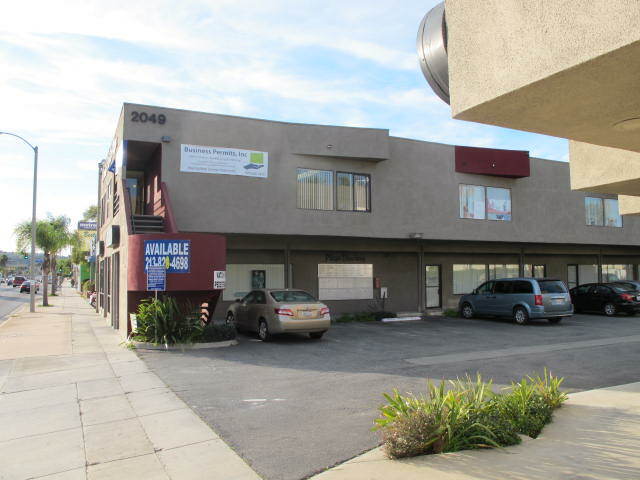 -Our office is clean, large, has parking, and is air conditioned.